Cottage Worthington Pavilion, care home facility. Cottage Worthington Pavilion, is a single-story care home building. The focus of this facility is to promote comfort, independence and a sense of belonging for their residents, while encouraging socialization, leisure interests and varying living abilities and diverse spirituality. This building’s plumbing was in desperate need of repair with pinhole leaks having become a common occurrence. 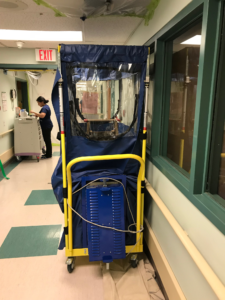 The Fraser Health Authorities who manage several extended care complex buildings, reached out to CuraFlo, Repipe and Rehabilitation Contactors, to Epoxy Line their plumbing system. This building holds 118 residential care beds and 1 respite bed. 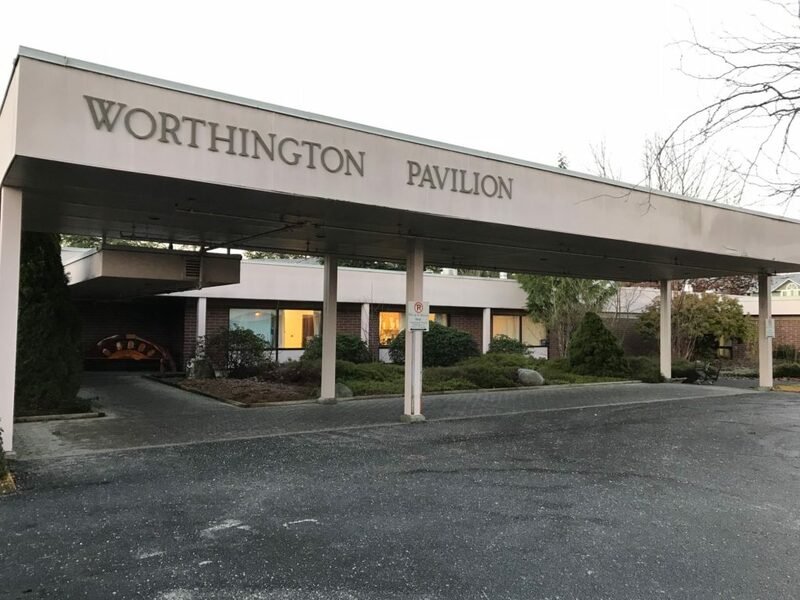 Cottage Worthington Pavilion in Abbotsford provides 24-hour professional nursing and support staff. 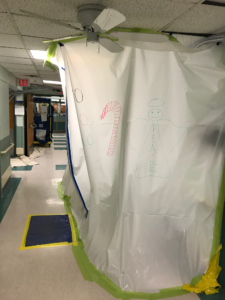 Knowing full well the type of building and procedures that are in place, the CuraFlo crew worked carefully around the residents and followed infection control procedures required. CuraFlo always takes into mind the sensitivity of residents and the need to quickly perform their work to not disturb daily operations. One full building shutdown was performed after hours so as not to disturb daily operations. Once that was accomplished, short water shutdowns in small areas were done to accomplish the pipe lining. In addition, the CuraFlo crew always wears clothing displaying the CuraFlo logo, so they are identified as CuraFlo of British Columbia Ltd employees. 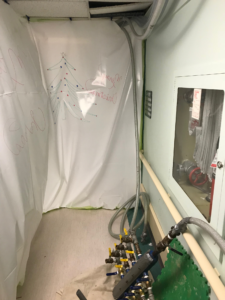 The project was successfully completed in less than 6 weeks and impressing the management and the residents alike with CuraFlo’s efficient and how little disruption of operations occurred with a complete pipe restoration project. Before the pipe restoration process was performed, the domestic hot water recirculation system had been offline for some time due to leaks. Now that the pipes have been restored, users and staff at Cottage – Worthington are enjoying hot water on demand at all fixtures. 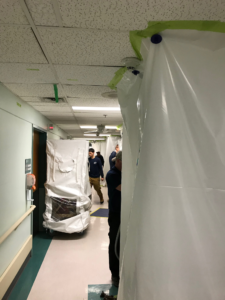 CuraFlo takes great satisfaction in knowing we did a job well done for an essential building that provides extended care.